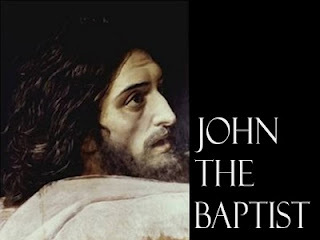 John the Baptist’s life was/is a powerful sermon. His life was separate from the world. There is a reason why he was clothed in camel’s hair and ate locusts and wild honey. 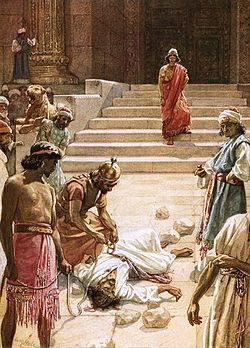 The Temple in Jerusalem was corrupted by the Pharisees. They were into the letter of the law and not into the Spirit of God. The Pharisees were into self-righteousness and not into God-righteousness. They were a brood of vipers that dragged people into hell with them. They loved power and wealth and were conformed to the world. The Pharisees loved to wear long robes and to be treated like royalty. They probably lived in fine houses and probably had servants at their disposal. But the Pharisees were white-washed walls and dead men’s bones. They had an external show of religion, but had no internal or spiritual life. John the Baptist had very few possessions, and by the looks of things, did not eat very well—but he was full of the Holy Ghost. He was the first one to say, “Behold, the Lamb of God who takes away the sin of the world.” When other people first saw Jesus, they would say, “He is a good teacher” or “He gives us loaves and fishes” or “He is a man of miracles and heals the sick and the lame.” These were all true—Jesus did do these things—but they were secondary to the true purpose of Jesus: to die on the Cross for the sin of the world. It is the shed Blood of Jesus that cleanses us from sin. Because John the Baptist was separate from the world, and did not indulge in a fake religious lifestyle, he could see clearly (sin causes spiritual blindness) what the Lord’s will was for Jesus’ life. His eating of locusts and wild honey was a powerful testimony against the satanic phariseeism of the day. At least I have never had to eat locusts and wild honey. Wally: I have always loved reading about Elijah and John the Baptist. It is always good to read about and hear someone who has the fire of the Holy Ghost in their belly. Baptized in the Holy Ghost and with fire. 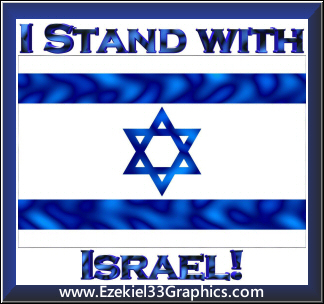 Thanks Tim, I have been fascinated by studying Elijah. I may have to do some studying on John the Baptist now! Also, this was originally a long series of short posts, but I have been combining and reworking them into longer ones and that is the ones I am posting now.